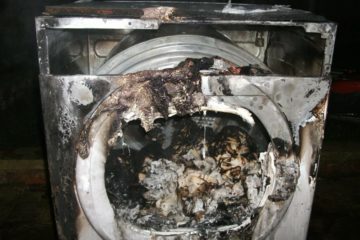 According to figures, a total of 4,732 fires were linked to faulty appliances across the UK; and over the last year in Nottinghamshire alone, almost 100 fires were due to faulty appliances. The Fire Service concluded that this was also the cause of a recent fire in Bulwell. The blaze ripped through three homes in Fradley Close at 5.20pm on Friday, February 9, leaving residents’ homeless. 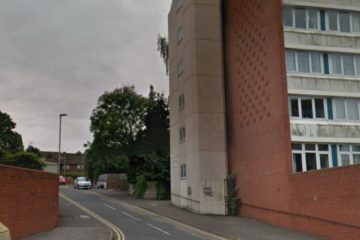 Nottinghamshire Fire and Rescue Service said: “Most people are able to assess the risks in their home themselves and fit their own smoke alarms. “However, if you feel you are unable to assess the risks in your own home, or one of your friends, family or neighbours is potentially vulnerable to fire, we may be able to organise a home visit”. 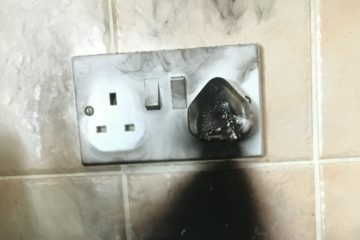 The charity – Electrical Safety First is recommending that the Government establishes a centrally managed product recall database, which would allow consumers to check that the appliances they are using are safe.